Tonight, sit back and savor all of your accomplishments and reward yourself for a life well-lived. 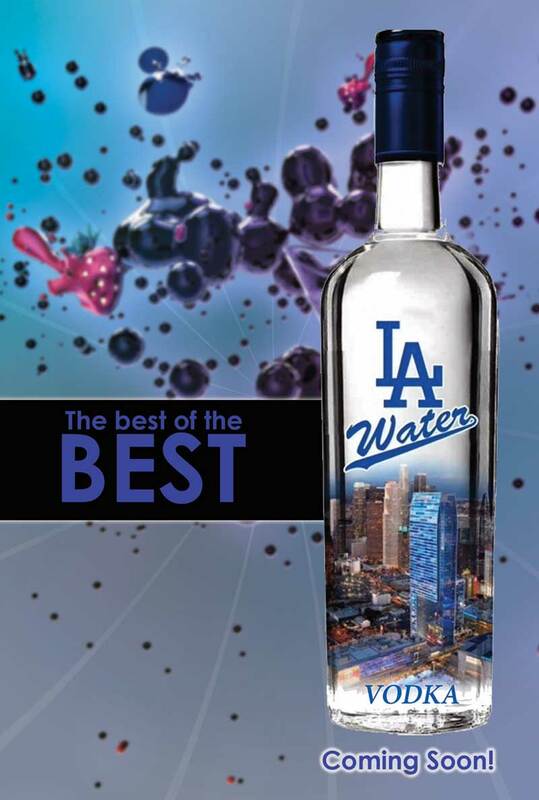 LA WATER is "A MUST HAVE", the best of the best. 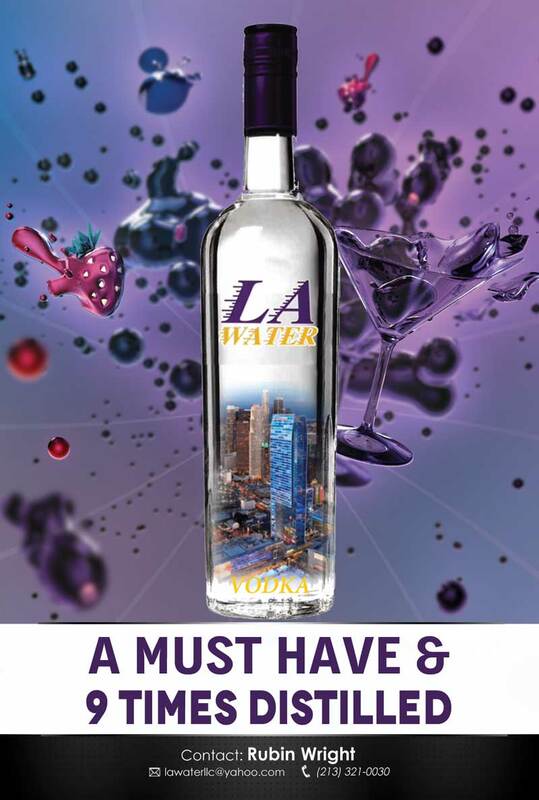 An ultra premium vodka. An essential. Through our years of research and distilling our family brings to our customers a spirit that cannot be matched in taste, ingredients, or quality.